The final weekend before the summer movie season begins is typically a rather quiet one and as far as major U.S. releases were concerned this weekend that remained true in 2017. There were certainly some surprises at the box office in what was the final week of April though as Pantelion's How to be a Latin Lover and Great India Films' Baahubali 2: The Conclusion made headlines as the two films finished in second and third place at the domestic box office, despite the fact they played in just over 1,500 theaters combined. Where did this leave what was thought to be the biggest release of the weekend in The Circle, then? Well, unfortunately director James Ponsoldt's transition to bigger budget material was a miss commercially, but that doesn't make me as sad as it would had the film been on par with his previous efforts that include The Spectacular Now and The End of the Tour. That the film itself is something of a dud (it scored a downright terrible "D+" CinemaScore from opening day audiences) is comforting only in the fact that Ponsoldt may yet get a rare second opportunity to introduce himself to the masses in a more appealing way. It's hard to imagine how The Circle went so wrong given it is based on a New York Time's Bestseller by Dave Eggars and not only stars Emma Watson hot off her Beauty and the Beast success, but America's favorite actor, Tom Hanks, in a supporting role as well. Pepper in the fact Bill Paxton gives one of his final performances here, Finn from Star Wars shows up, and the concept itself is modern and interesting enough to sttract younger audiences and one would think it was the complete package, but with little awareness and lukewarm reviews at best it seems The Circle was destined to flounder. The $18 million film from STX Entertainment in cooperation with Europacorp as part of its three-year deal opened in fourth at the domestic box office this weekend with only $9.3 million from 3,163 locations. Though things are quiet now they will certainly pick up this week with Guardians of the Galaxy Vol. 2 kicking off the biggest movie season of the year. As always, be sure to follow us on Instagram, Twitter, and subscribe to our YouTube channel as we have a new review (or reviews) up each week! 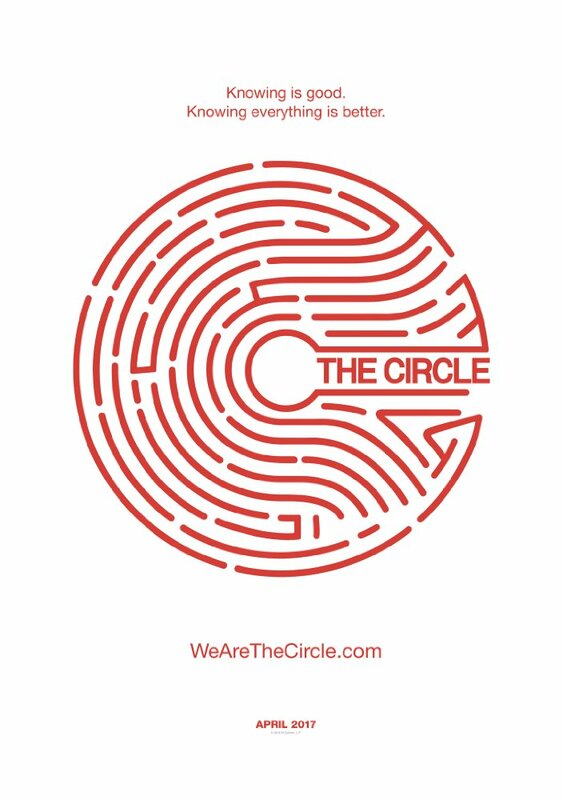 Read my full The Circle review here.